Freedom is what jazz means to one of the greatest jazz pianists, Adam Makowicz, born in Poland and living both in New York and in Toronto. He encountered it and fell in love with it in the communist Poland, where jazz was considered decadent and evil influence of the West. He gave up his classical career and devoted his life to jazz. We spoke to him in the CJRU’s studio in Toronto. 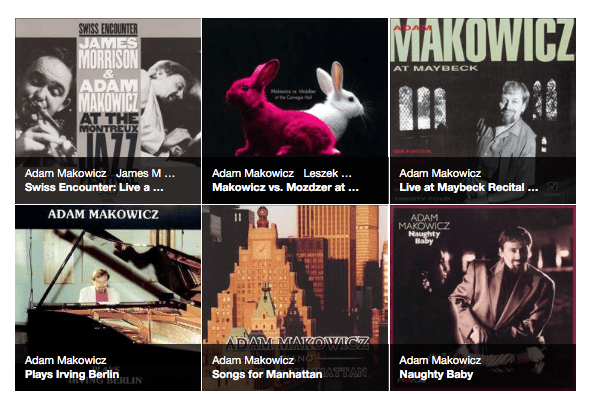 Adam Makowicz – jazz legend, master of improvisation, piano virtuoso. 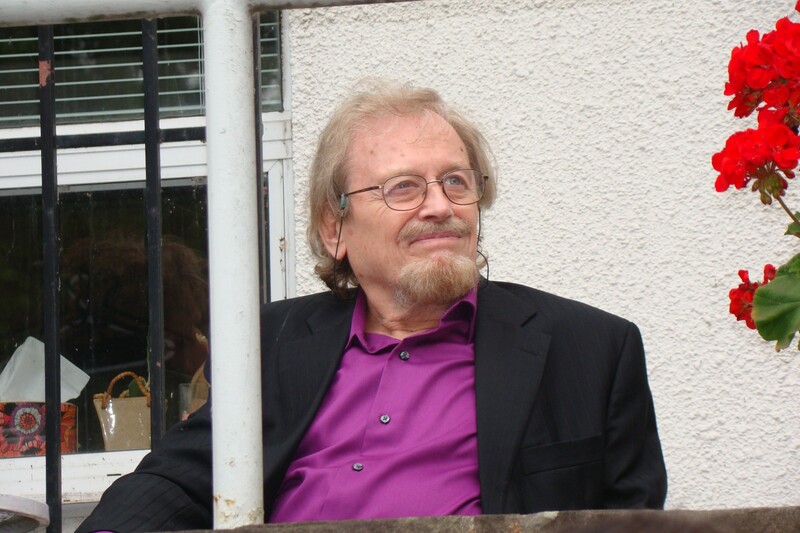 (born Adam Matyszkowicz; August 18, 1940). Besides playing solo, he has worked with such musicians as Michał Urbaniak, Tomasz Stanko and Leszek Możdżer, as well as with the National Symphony Orchestra of Washington DC, at the Kennedy Centre, at the Carnegie Hall, the Royal Philharmonic Orchestra, London, the Moscow Symphony Orchestra, and other major orchestras at concert halls in Americas and in Europe. His technical skills as jazz pianist have been compared to that of Art Tatum, Oscar Peterson, and Erroll Garner among others. His CDs with jazz interpretations of Chopin’s compositions are the only such releases in the United States. In 1977 the legendary record producer John Hammond invited Adam to New York City for a 10-week engagement and to record for CBS Columbia a solo album called Adam. By that time Adam had already performed worldwide and recorded 26 albums. In 1978 Adam settled in New York City. European “Jazz Forum” magazine voted Adam a “Number One Jazz Pianist” six years successively.